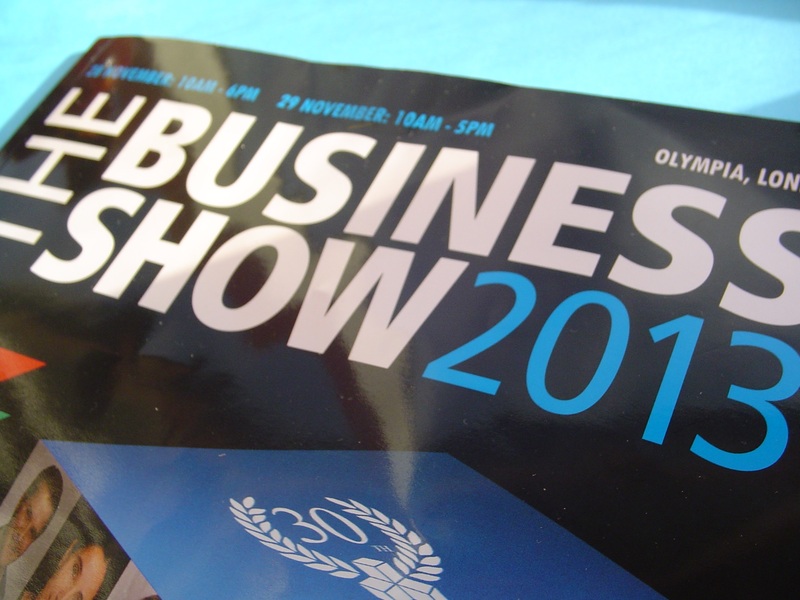 I came across loads of inspiring corporate and one-of-a-kind speakers at the Business Show 2013 in Olympia this week. This post contains some key thoughts I took from the event. By the way, if you were to distil your core values into a sentence, what would they be? Occasionally it is difficult to get your point across. You might want to communicate something of yourself, as well as impress with your call to action. Also there may be certain expectations about how you communicate linked to the working culture in your profession. In some places of work anything goes, ‘patois’ or ‘banter’ included. In others, not so much. I was thinking about all this as there have been several examples of self-expression colliding with effective communication recently. Exhibit A is X Factor winner James Arthur’s Twitter feud with fellow rapper Mickey Worthless. On reading the tweets I wondered what Mr Arthur was trying to achieve with his choice of language? Did he think homophobic language helped establish his street credentials? Exhibit B belongs to Australian cricketer Michael Clarke. His sledging comments toward James Anderson were obviously intended to disturb the batsman’s concentration; didn’t they also make Mr Clarke look childish and unprofessional? Finally, by way of contrast, Tottenham MP David Lammy is right to point out that using a limited vocabulary is not going to help anyone get a job. What sort of language do I want to use to get my point across to them? How do I want to be perceived by them? No one will get it right all of the time. However a little fore thought will go a long way to help get the message across. So here is a question for you: what is the first item in your plan before you start communicating? I’m usually on the ball when it comes to noting anniversaries and special days. 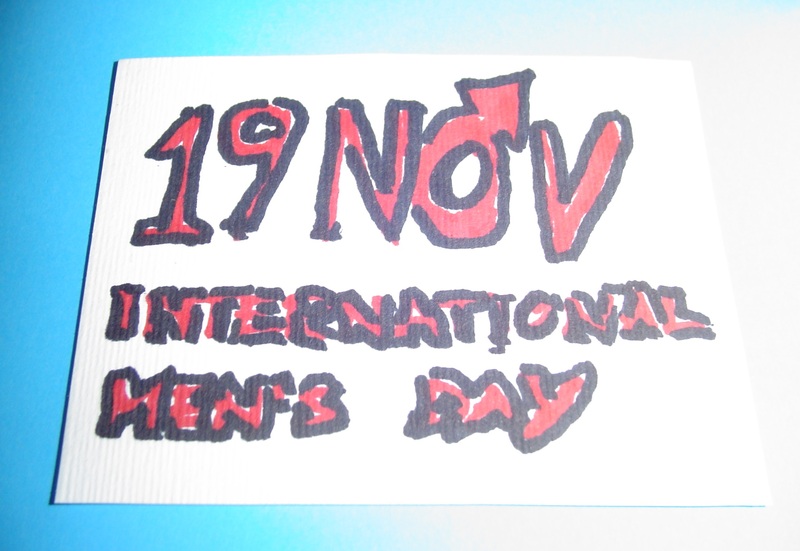 However the significance of 19 November – International Men’s Day– slipped by me. After a quick read of the IMD website I can sign up to the goals for the day. Those goals challenge men to become better role models and promote gender equality. Where’s the downside? Interestingly I only happened to come across a reference to IMD courtesy of Dr Tim Stanley in the Daily Telegraph. He has shared a 9 item tongue- in-cheek list of ‘manly, masculine and non-girlie’ ways to commemorate the day. First item on the list is to start the morning with steak and cigarettes. I think I see what Dr S is saying about truly ‘manly’ men, as he would describe them. I suspect they aren’t the sort of fellas who would grow facial hair for Movember. Hopefully, despite the scorn from some quarters, self-aware guys will take a chance, today or soon, to rise to the challenge and grow. Who knows, some might even be selfless and pursue long-term goals that make them better men. 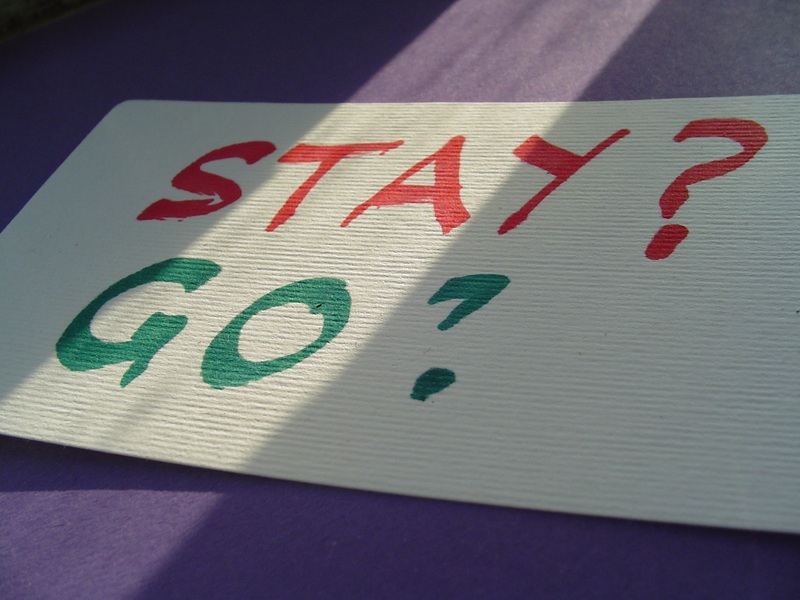 Work: Do You Stay Or Do You Go? In my experience unexpected events can highlight the value of keeping an up-to-date life-plan. In fact the life-planning topic came up recently when I talked to someone whose work situation took an abrupt turn, for the worse, over the summer. Things changed to such a degree that they needed to decide whether to stay with their organisation or go, within a couple of days. Having clarity over their work goals – and the operating values guiding them – would have helped reach that life changing decision speedily. Employment is such a significant part of life now, this is not an easy decision to contemplate. Drawing on inner reserves of wisdom will help. Seeking coaching support and taking the time to think the decision through will help too. In the same situation what would your answer be? If one of your goals is to learn more about entrepreneurship the British Library is a good resource to tap into. Here’s another work related thought, this one courtesy of the Daily Telegraph. Apparently research from insurance firm LV suggests there are 1.7m home-based sole traders in the UK at present. Some 11% of those traders – 180,000 – do not have insurance for their business activity. They may believe that their domestic policies protect them, when in fact they do not. 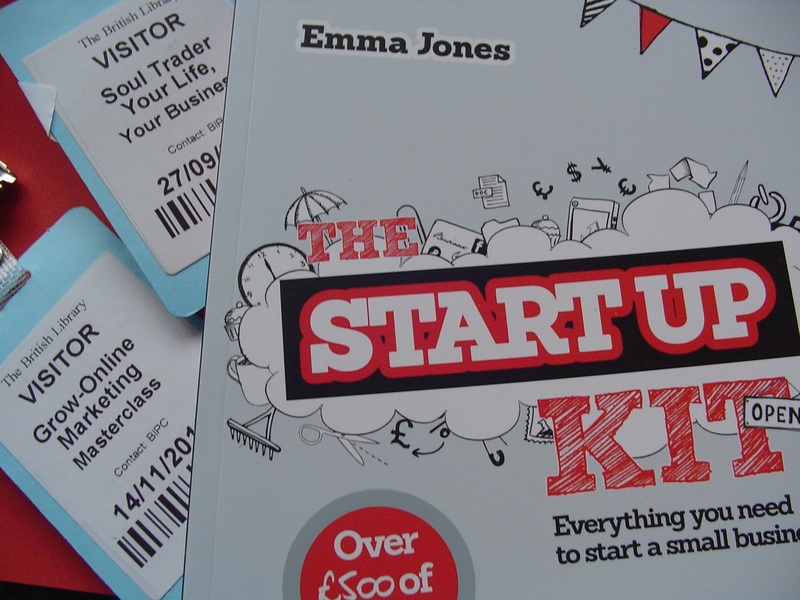 It sounds like there is a need to signpost some top ten ‘how to’ materials to new entrepreneurs. In that way the 11% figure may gradually come down and fewer start-ups will miss out on a basic element that helps their businesses get going. I worked alongside a couple of ex military people during my time in the civil service. I think I understood their approach to getting their office jobs done. It was a combination of pride and dedication that they brought to work. With Remembrance Sunday behind us now I know I won’t be alone in taking two minutes out of my day at 11am tomorrow. That will be my time to think about the professionalism of the military and the sacrifices they make for the rest of society. On the eleventh day of the eleventh month it is the least I can do, to say ‘thank you’. Part one of the stock take series of posts touched on work. Part two concerned well-being. Inevitably part three draws those strands together somewhat by addressing wealth. According to a recent ‘Better Life Index’ report for the Organisation for Economic Co-operation and Development (link to the OECD’s research is below), increasing the amount of money we possess is an important means to achieving higher living standards and greater well-being. That may be a particularly important notion for the bottom 20% of the UK population whose annual disposable income, the OECD says, is the net equivalent of approximately £5700. There is quite a disparity between the bottom 20% and the top 20% equivalent (net annual income of approximately £27,800). 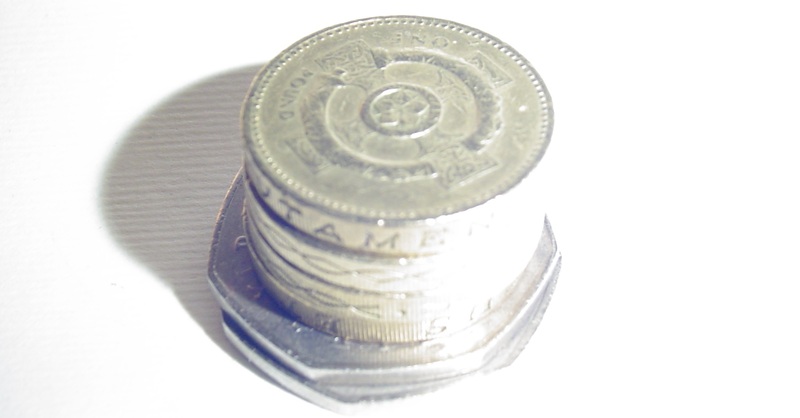 That gap may also underpin the current party political and media conversation around the: ethics of payday loan organisations; senior executive salaries; growth of low-cost retailers’ profits. Wealth related goals can touch many primal emotions depending on the individual’s upbringing. Some people are encouraged to view money not as a neutral store of value – but as a commodity about which to feel shame, guilt, or fear. Once the client’s orientation towards wealth is established the coaching proper can start. – What is the most important aspect of your wealth-related goal? – What progress do you want to have made toward that goal in 12 months’ time? – How will you know you are making progress in 6 months’ time? – What else could you do to attain your goal? These are just a handful of the questions which might generate illuminating answers. I believe if the client can get some specifics down on paper they are increasing their likelihood of success. Tackling their goals, especially their wealth goal, can definitely make their life seem brighter.